Diet foods claim to be low-fat and low-calorie, but they might actually not be so weight-loss friendly. Read here to know about 10 diet foods that are secretly making you fat. These are a rage in market these days. You can probably find various varieties of these pressed juices in grocery stores. 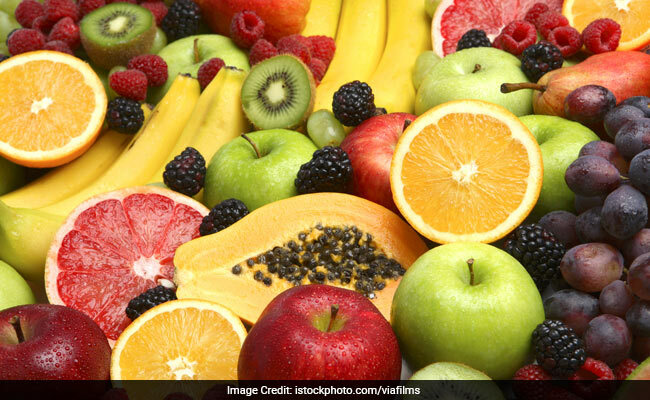 Moreover, health experts suggest eating your fruits raw rather than drinking them in the form of juices. This is because drinking fruit juices will not give you the fibre that eating fruits will. In fact, it fruit juice consumption can contribute to excess calories and unnecessary weight gain in the long run. Dried fruits and nuts are undoubtedly a powerhouse of nutrients. But we have always suggested to not go overboard with their consumption if you want to lose weight as they are high in calories. It is very easy to overeat dried fruits and nuts, and thus, make sure you eat them in very limited amounts if you want to avoid weight gain. This could stand for protein shakes that are sold commercially in the market, and not necessarily the ones that you cook home. Packaged protein shake can contain added sugar with much more calories than a naturally prepared protein shake would contain. The same is the case with smoothies. The best is to prepare smoothies and protein shakes at home with natural and organic ingredients to avoid unnecessary weight gain. These too are currently flooding the market. But it is important to know that these diet foods are prepared with unhealthy ingredients, added salts and preservatives. If you want to lose weight in a healthy way, give up these processed diet foods. Many people sip on diet soda, unaware of the fact that diet soda has been linked to weight gain. 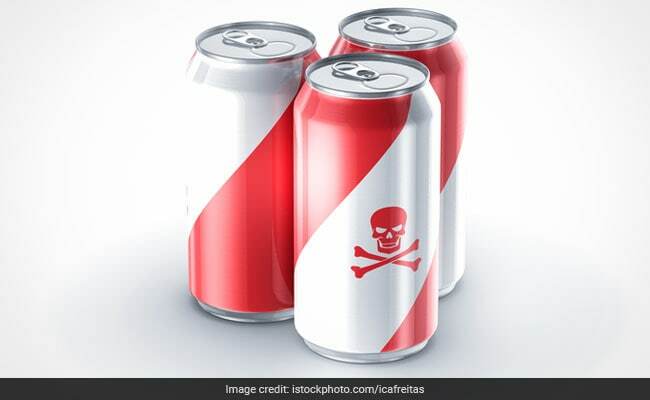 Studies have found that diet soda can have a negative impact on gut bacteria and may increase risk of diabetes and other metabolic diseases. Yes, artificial sweeteners are other popular diet food which may lead to weight gain. If you want healthy sugar substitutes, it is better to stick to honey, coconut sugar, dates or date sugar, sugarcane, jaggery, etc. Such variety of flavoured yogurts is a plenty in the market. But while the fat is removed in these products to lessen the calories, more sugar is added to improve flavour. The whole purpose of low-fat flavoured yogurt dies in this procedure. This is a diet food which you must avoid in order to prevent unnecessary weight gain. These come in the form of salad dressings and ketchup. It is important to know these so-called low calories condiments have hidden sources of sugar which may lead to weight gain. These must be included in your diet in controlled proportions. Some varieties of commercially available protein bars may be loaded with calories, sugar and artificial ingredients. While they are a convenient option when you want an instant boost to energy, make sure you check ingredients before buying them. You can also try preparing your own protein bars using nuts, seeds, coconut, jaggery, etc. Sports drinks or energy drinks are also quite popular, especially among athletes and people participating in intense and prolonged workouts. These drinks come loaded with sugar and may add to your calorie consumption. These drinks must be avoided by people on a weight loss regime. The key to healthy weight loss is a healthy and balanced diet along with regular exercise - which includes a good mix of both cardio and weight training. 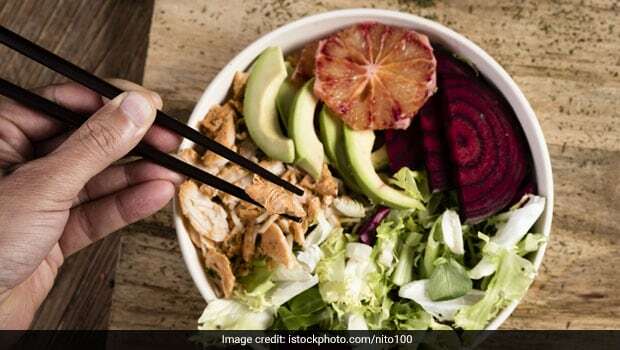 Keep your portion sizes in check and stick to natural and organic foods instead of these diet foods which may lead to unnecessary weight gain.